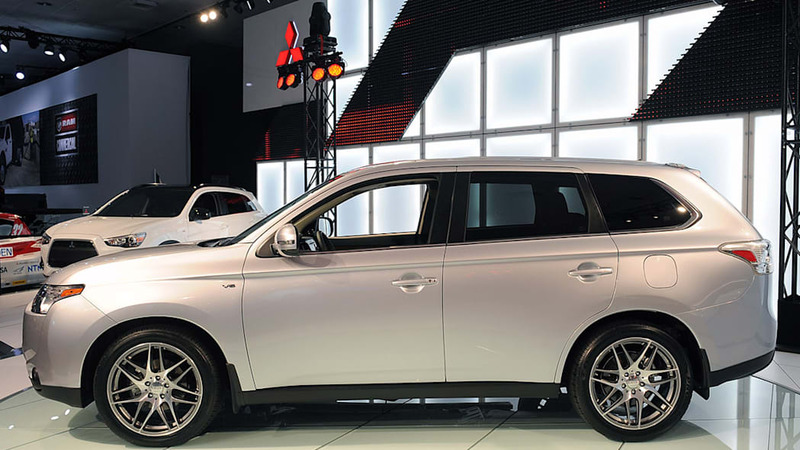 The 2014 Mitsubishi Outlander wears the new face previewed at the Geneva Motor Show earlier this year, and adds a host of features on top of its seven standard chairs. 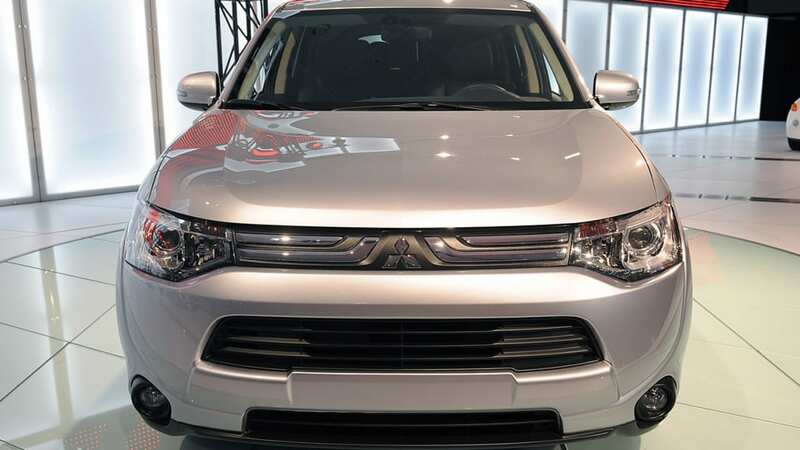 Ditching the shark-nosed Lancer-inspired front has reduced drag, increased use of high-tensile steel means a 200-pound weight loss and the reworked 2.4-liter four-cylinder paired a CVT will all result in what Mitsubishi says is one of the most fuel-efficient vehicles in the seven-passenger segment. Looks-wise, around the rest of the vehicle come sharper sculpting and more character lines. Reaching higher inside, the IP is now soft-touch, and a heavily restyled interior with woodgrain accents is more somber, but more elegant. 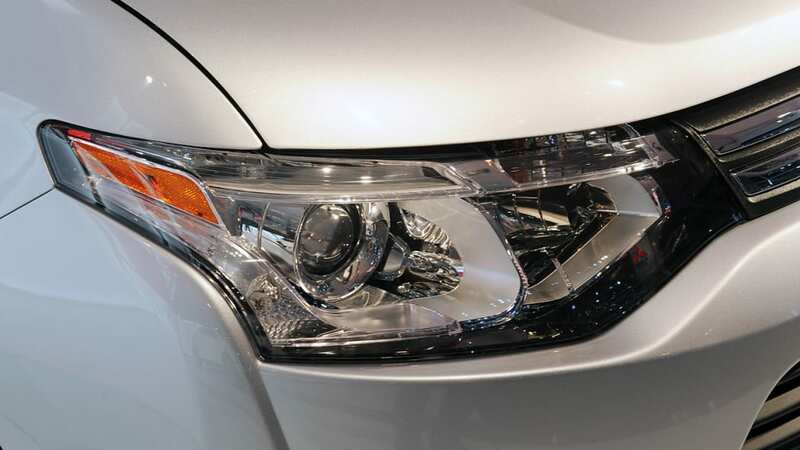 Mod-cons have gone up a step, too: the 2014 Outlander getting a next-generation nav system, a power tailgate that can be opened from the driver's seat and safety tech like Lane Departure Warning. 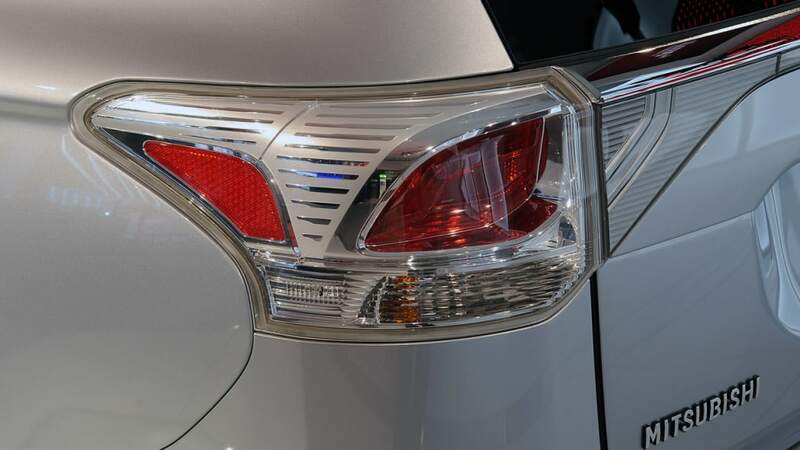 There's a press release below with more info, and high-res shots from the LA Auto Show floor above. Wed, Nov 28, 2012 - Los Angeles, California - Mitsubishi Motors North America, Inc. (MMNA) showcases a pair of dynamic new product offerings at the 2012 Los Angeles Auto Show: the all-new 2014 Mitsubishi Outlander crossover and the sharp-looking Outlander Sport Limited Edition compact crossover that commemorates the 30th anniversary of Mitsubishi Motors entering the North American marketplace. 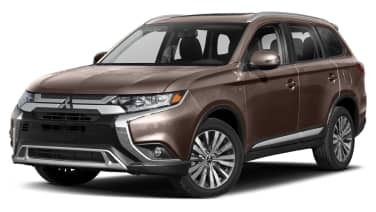 With its sleek new interior/exterior design direction, high-quality cabin materials, and reduced fuel consumption, the all-new 2014 Outlander is an affordably-priced crossover that is an ideal vehicle for the cost-conscience automotive consumer. 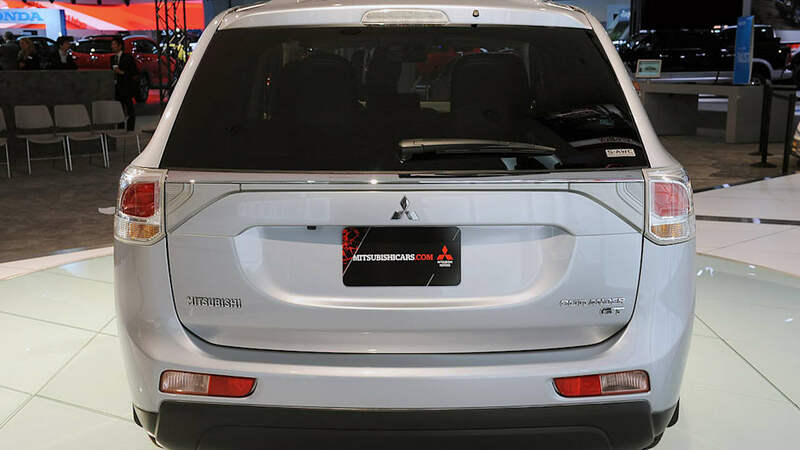 Mitsubishi designers and engineers have given the 2014 Outlander a fresh new contemporary face that is both appealing and functional with reduced aerodynamic drag. 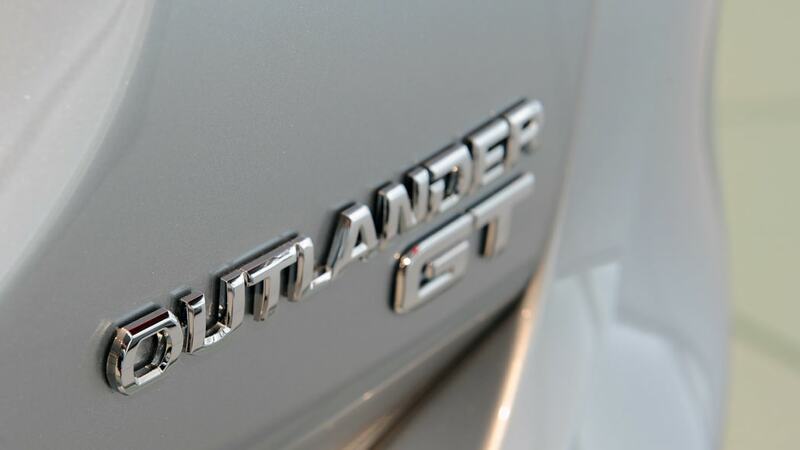 Further aiding fuel economy is a lightweight body that tips the scales approximately 200 pounds less than that of the outgoing Outlander – all while providing a high level of collision safety and structural rigidity through use of high-tensile steel. 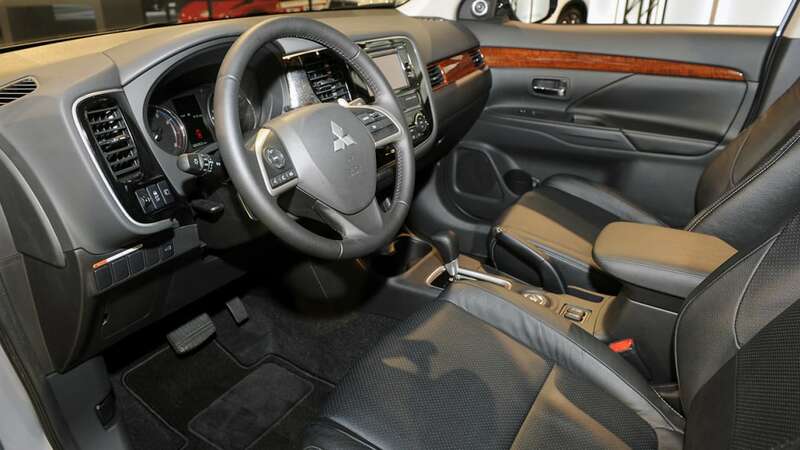 The 2014 Outlander's new interior design emphasizes ergonomics, aesthetics, comfort and quality. 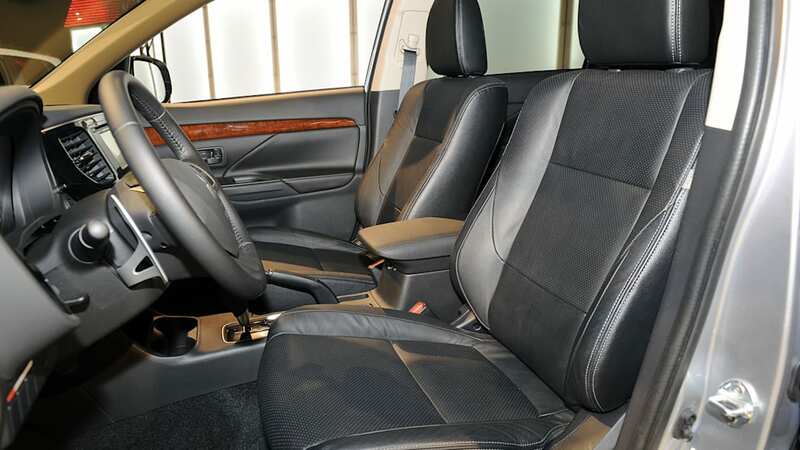 From the new soft-touch instrument panel to the eye-catching gloss black center waterfall to the lovely wood grain trim, the interior of this handsome crossover exudes opulence. 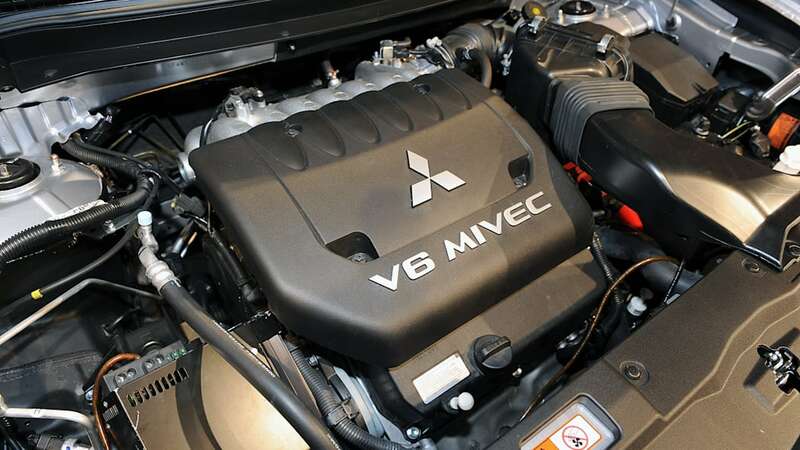 Thanks to a re-engineered version of the Mitsubishi Innovative Valve timing Electronic Control (MIVEC) system with continuously-variable valve lift, the 2.4-liter 4-cylinder engine combined with a continuously-variable transmission (CVT) will deliver fuel economy that will place the all-new Outlander among the most fuel-efficient vehicles in the 7-passenger as standard in the CUV segment. The premium GT trim level will be offered with a more powerful 24-valve 3.0-liter V-6/6-speed automatic transmission configuration. 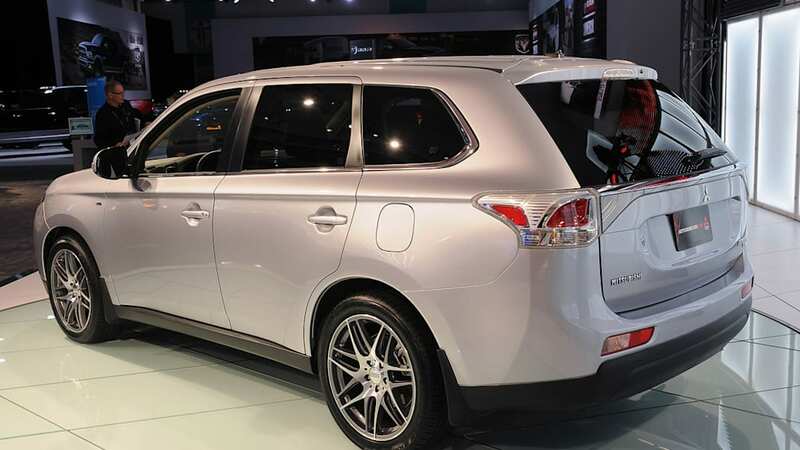 In addition to the 2014 Mitsubishi Outlander's long list of welcome standard amenities, available features include a next-generation navigation system, a state-of-the-art 710-watt Rockford-Fosgate® sound system, a power tailgate activated from the driver's seat or by the keyless entry remote fob, and advanced safety systems including a camera-based Lane Departure Warning system and radar-based Adaptive Cruise Control and Forward Collision Mitigation systems as well as the latest version of Mitsubishi's extraordinary Super All Wheel Control (S-AWC) all-wheel drive system. 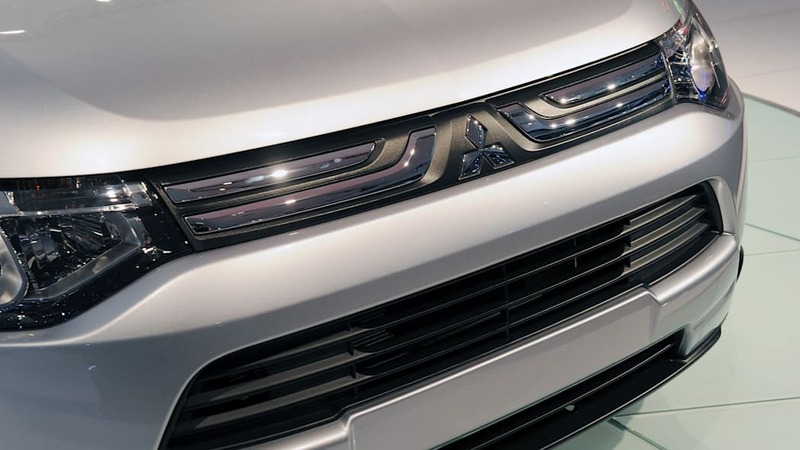 Having revolutionized the automobile industry in the new millennia with the introduction of the 100% electric-powered Mitsubishi i-MiEV – the first mass-produced and affordably-priced production electric vehicle (EV) by a major automobile manufacturer – Mitsubishi Motors will soon launch a revolutionary plug-in hybrid electric version of the all-new Outlander. 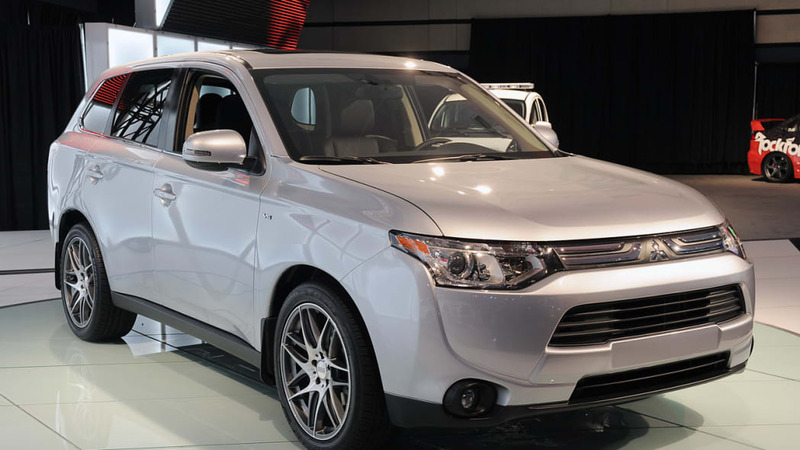 Set to arrive at Mitsubishi dealerships in North America in early 2014, the Outlander PHEV will make use of highly efficient front-and rear-mounted electric motors as well as an internal-combustion engine along with a cutting-edge new form of Super All Wheel Control (S-AWC) system that makes the most of the dual electric motor/internal combustion engine configuration to maximize traction, handling and vehicle stability. 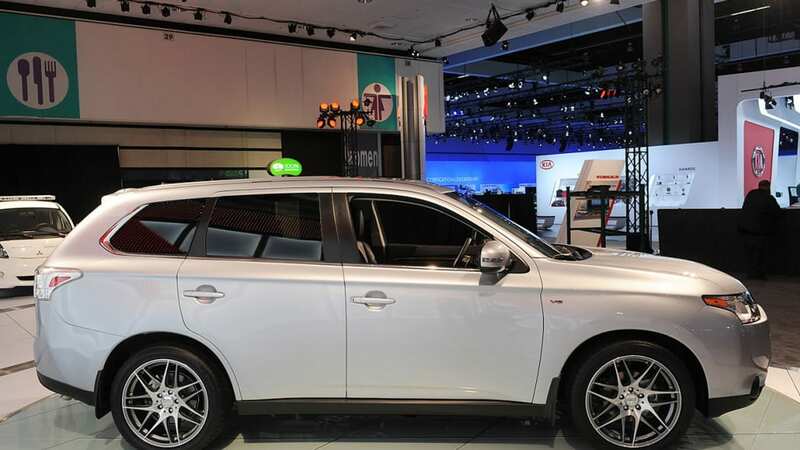 The all-new Outlander PHEV can operate in purely EV, Parallel and Series Hybrid mode, depending on driver mode selection, battery charge level and vehicle speed. 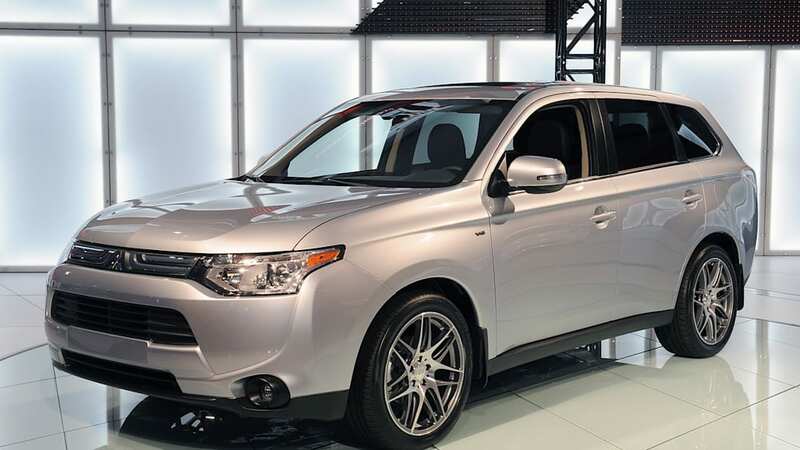 To commemorate Mitsubishi Motors' arrival to American shores some 30 years ago, the company has created arguably the most dynamic-looking compact crossover vehicle made available in North America today with the arrival of the 2013 Outlander Sport Limited Edition. Manufactured at the company's automobile assembly plant in America's heartland in Normal, Illinois, the 2013 Outlander Sport Limited Edition makes quite a visual statement with its distinctly ominous look, thanks to its blackout side mirrors, center bumper, wheel arch trim and roof rails, accompanied by special argent Limited Edition alloy wheels. 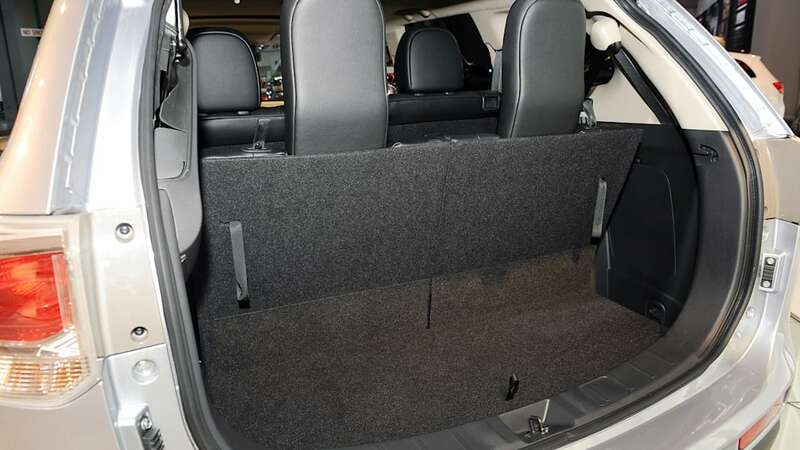 The interior receives the same foreboding treatment with available two-tone Dove Grey and Black leather seating surfaces (power driver seat standard on the Outlander Sport Limited Edition). 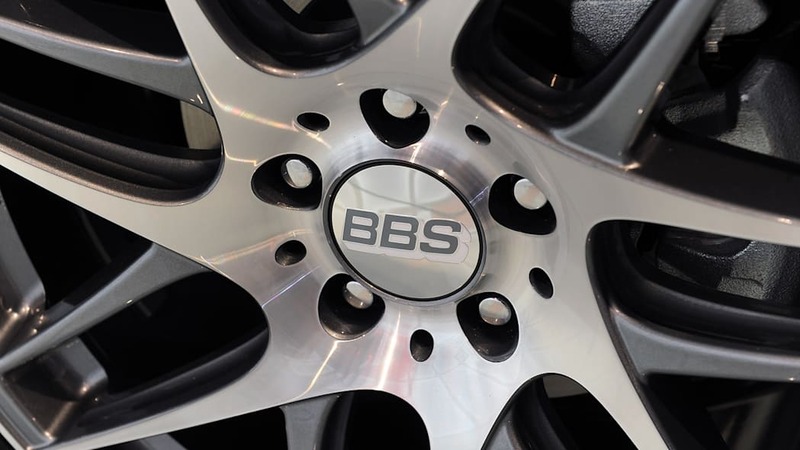 Vehicle performance is enhanced by a new engine balancer shaft that provides smoother and quicker acceleration. Rounding out this exquisitely styled package is special "Limited Edition" badging. 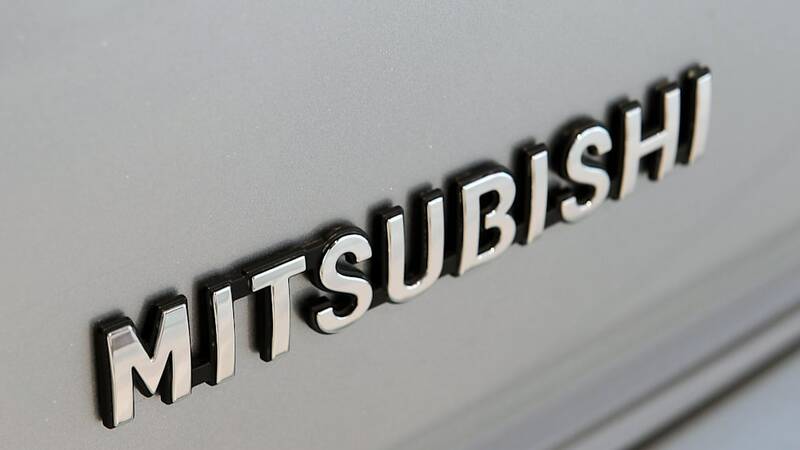 Mitsubishi Motors North America, Inc., (MMNA) is responsible for all manufacturing, sales, marketing, research and development operations for Mitsubishi Motors in the United States. 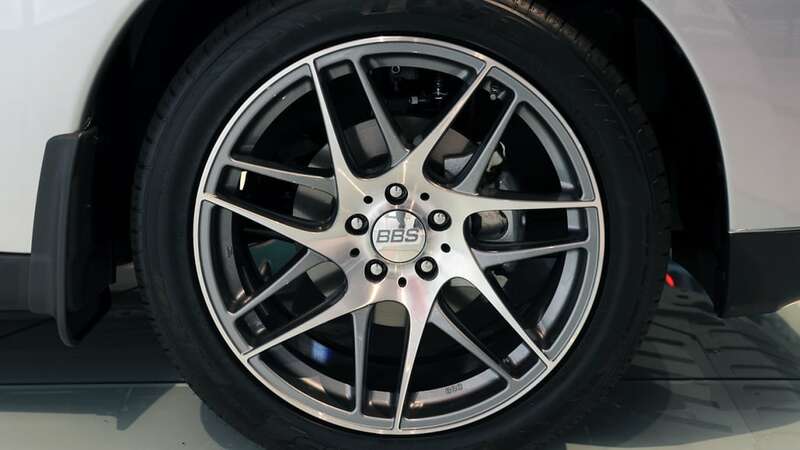 MMNA sells coupes, sedans and sport utility vehicles through a network of approximately 400 dealers. In November of 2011, MMNA launched the battery-powered electric vehicle Mitsubishi i-MiEV as part of a corporate mission to offer consumers more environmentally responsible modes of transportation. This battery-powered electric vehicle technology addresses the need for vehicles that produce zero tailpipe emissions and support a growing agenda for sustainability. 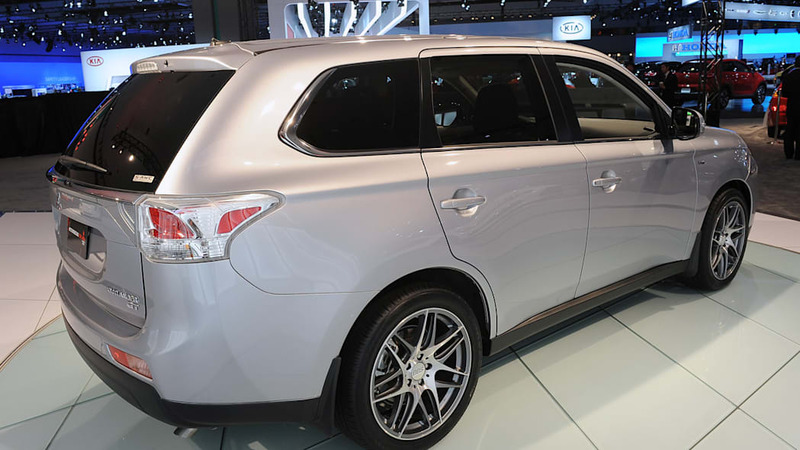 For more information, contact the Mitsubishi Motors News Bureau at (888) 560-6672 or visit media.mitsubishicars.com.